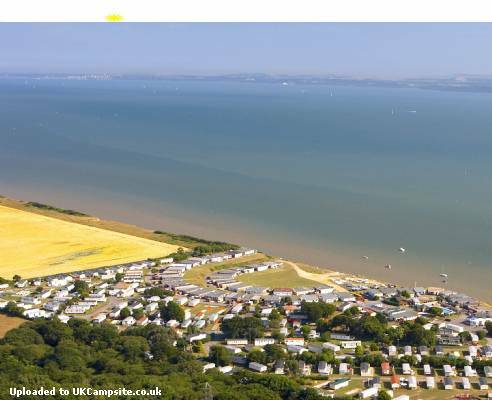 Situated on the edge of The Solent, this park has breathtaking views across to the Isle of Wight. 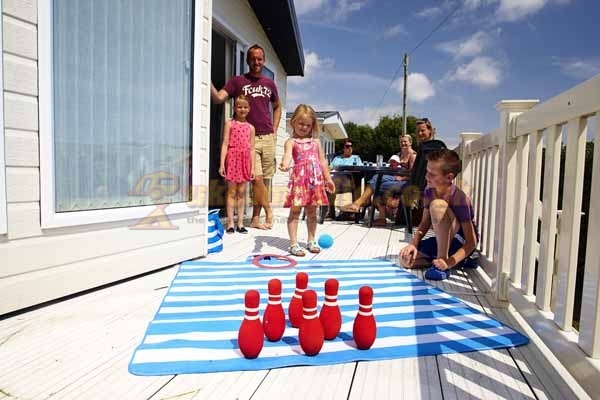 If you love the water, this is a great setting for your family caravan holiday. 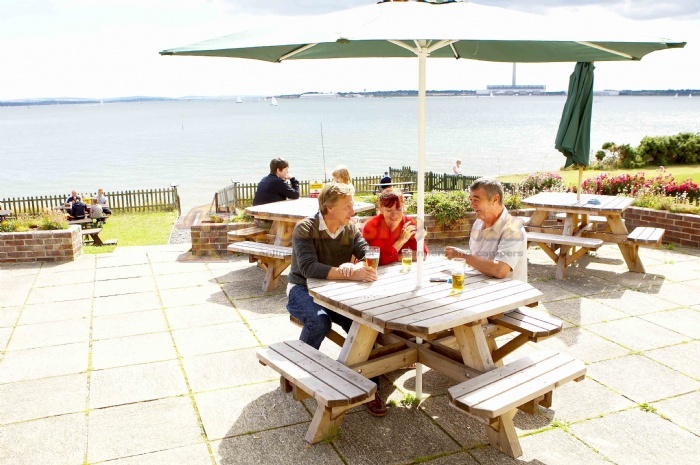 Solent Breezes is situated on the edge of The Solent and is an excellent place to relax and unwind. 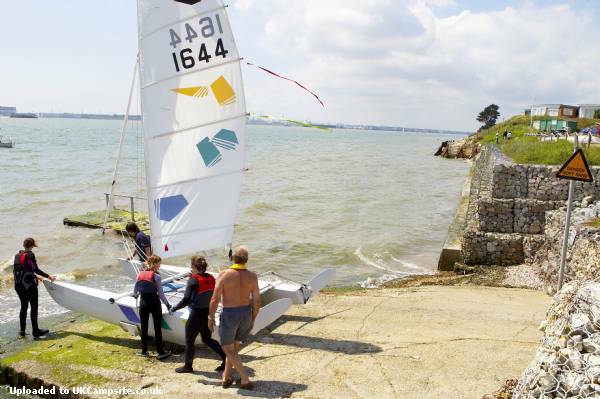 With our own slipway it is ideal for sailing and you can even moor your own boat here - the perfect retreat! 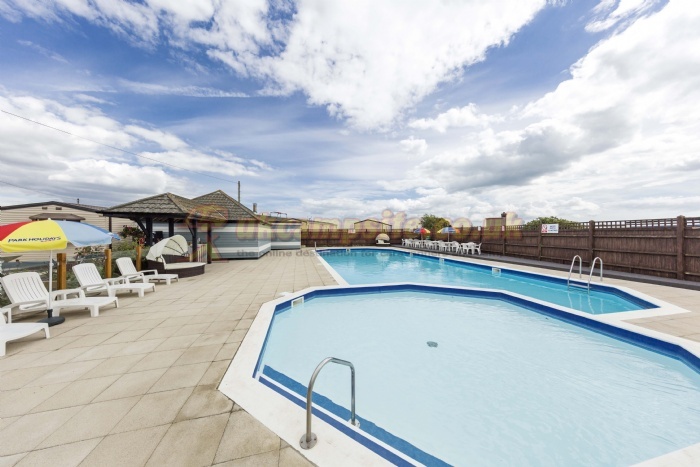 Take a dip in our heated outdoor leisure pool and the kids get their own paddling pool area too, or just laze around on the poolside patio and soak up the atmosphere. 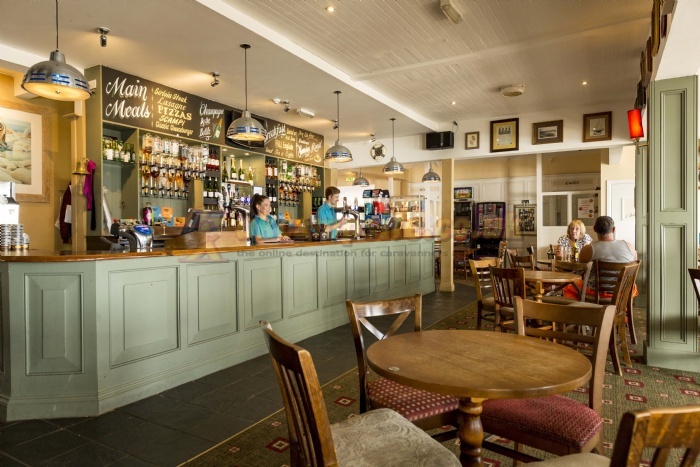 Relax and enjoy a drink in the licensed bar, or go out onto the sun terrace where you can watch the worlds most famous shipping pass by. 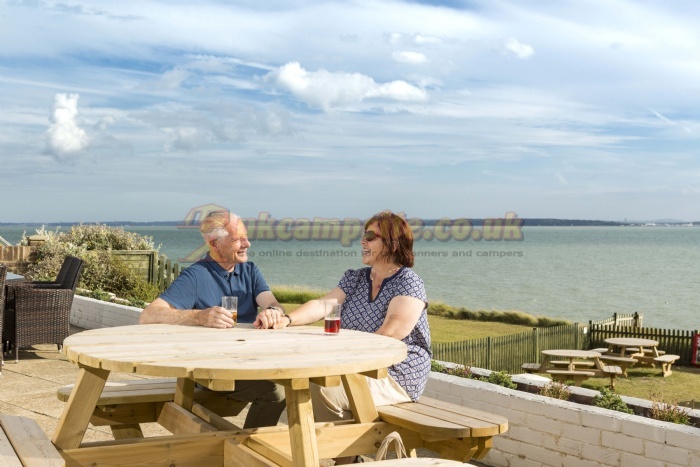 Solent Breezes Holiday Park's great location means that you'll be spoilt for choice when it comes to great days out. 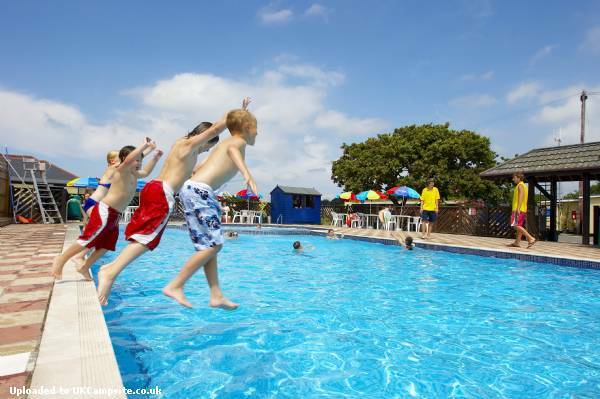 There's plenty of great attractions in the area, so you'll always find something to keep the whole family entertained. Leave the M27 at jct 9, at the roundabout follow the signs towards Fareham West.